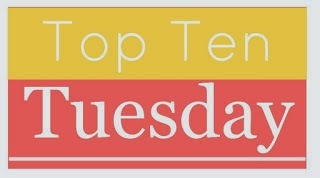 So I decided to do Top Ten Books if you want to read Sci-Fi. These are not in any particular order and I don't think I have 10. Now I only put books I have read but I've got some more Sci-Fi in the bull pen. 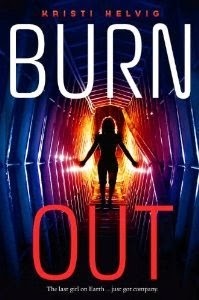 I am a Sci-Fi nut and there are probably books I'm missing on here. These are first ones that come to mind. I'm not a huge science fiction fan, but I LOVE Cinder and Obsidian. Of course they aren't particularly heavy in the science fiction department. I also really like Mothership. That is one funny book. 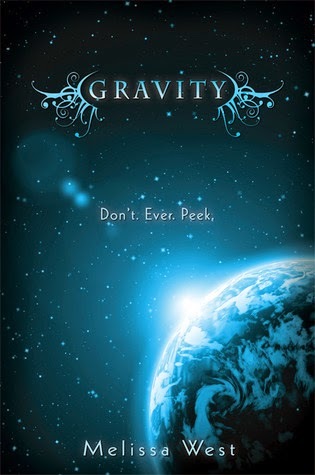 Most of the sci-fi I read is adult. The Parasitology series, Sirantha Jax and Paradox are my favs. 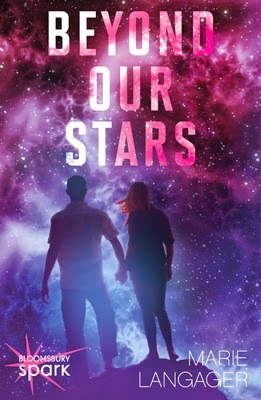 I do want to read Beyond Our Stars. 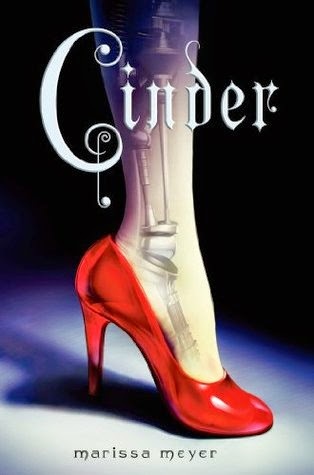 I'm not a heavy science fiction fan but I loved Cinder! 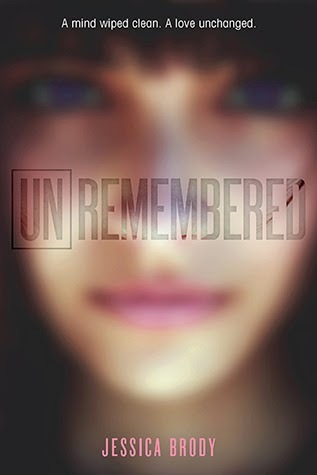 And Unremembered is on my reading list. 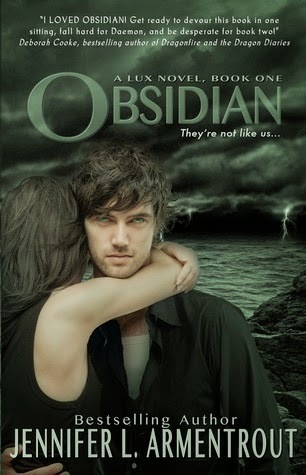 I love sy-fy but have not read Obsidian is it really as good as I have heard? I'm a little wary. 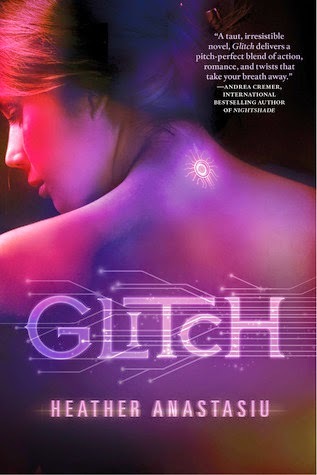 Love your list :) And such pretty covers!